We offer a rotating selection of fresh-cut flowers daily in a European-style, bucket-shop fashion. 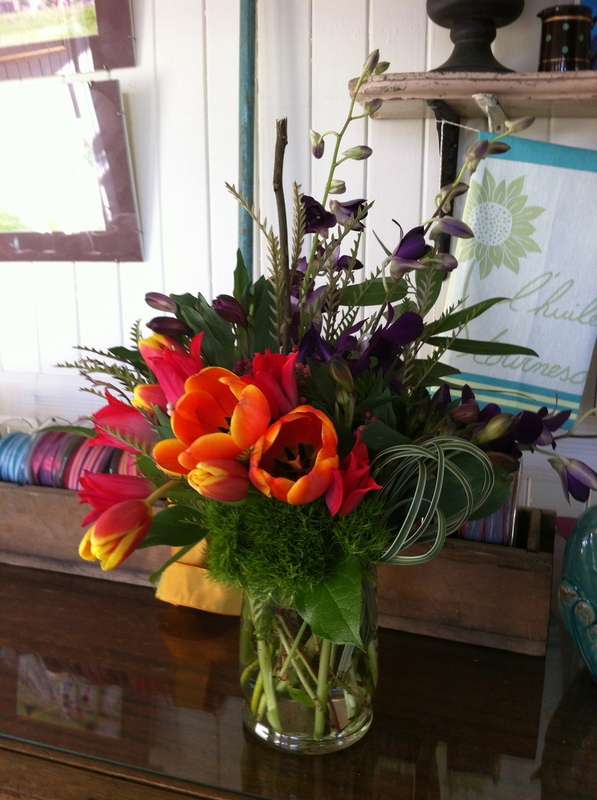 Our inventory is of the utmost freshness and quality, and it is sourced from reputable flower farmers and suppliers. We strive to support local growers when our Maine and New England climate allows, and we grow ourselves to accent the shop seasonally when we can. We realize that fresh flowers can be a considered a luxury expense, so our goal is to stock the highest quality possible, at all times, whether the flower is a tulip or an orchid. We believe flowers are an amazing part of Mother Nature and reflect heartfelt sentiments that evoke much more than a visual sense, and we want you to enjoy them in every way, for as long as possible! Here are some guidelines when placing an order.